Ireland’s most popular news app, RTÉ News Now, has been given a refresh which will ensure more prominent delivery of the latest national and international news, easier navigation across popular news categories and faster performance. Changes will apply across all iOS and Android devices, and are based on feedback from users. 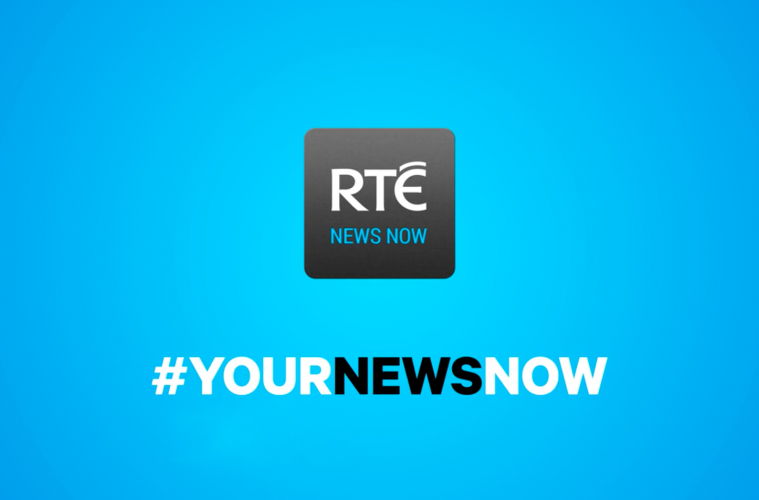 According to the latest research by Behaviour & Attitudes (June 2015), the RTÉ News Now app is currently the most used and recognised news app in Ireland. The app has been downloaded over 1.4 million times since its release in January 2010, with 23% of downloads (336,000) coming from international users. During the first half of 2015, the RTÉ News Now app had an average of 372,000 unique browsers daily and 49m page views per month. In June alone, 384,000 unique browsers used the app daily and delivered almost 51m page views. Stability: Enhancements to galleries and main sections will help improve the performance of the app across all devices. The RTÉ News Now app is part of RTÉ’s delivery of a rolling news service incorporating television, radio, mobile devices and online through rte.ie. The refreshed RTÉ News Now app features the latest news content across a wide range of popular news categories, including national and international news, sport, entertainment, business, weather and nuacht, ensuring that top qualitynews content is available to audiences on the go, both at home and abroad, and through the Irish language. According to the Behaviour & Attitudes June 2015 survey, 25% of adults living in Ireland have used the RTÉ News Now app (834,000), with usage in Ireland being highest among 35-49 year olds, 36% of whom use it. In addition, 17% of all adults have used the app in the last week (at time of survey) and 39% of users access it on a daily basis. The RTÉ News Now app was designed by the in-house team in RTÉ’s digital division and developed in partnership with Irish company, Ammeon, based in Dublin. The push notification and real-time app analytics technology used by the app was provided by Galway-based Irish-start up, Element Wave.